Sean Dyche admitted he was delighted with the mentality of his players during their comfortable 3-1 win over Brighton at the Amex Stadium. After a number of great early saves from Tom Heaton to keep the score at 0-0, Burnley took the lead after Chris Wood capitalised on a slip from Lewis Dunk and tucked the ball past Matt Ryan to make it 1-0. ​Brighton responded well to going behind and started the second half the better of the two teams, however they soon found themselves two goals behind thanks to another tidy finish from Wood on the hour mark. Chris Hughton and his players were then left furious after referee Stuart Attwell waved away claims of a penalty for Brighton only for the visitors to then go straight up the other end and win a penalty of their own after Ashley Barnes was brought down by Ryan. It was Barnes who stepped up to take the penalty and duly dispatched it to make it 3-0. Shane Duffy grabbed a goal back just minutes later, however it proved to be only a consolation goal as ​Burnley ran out comfortable ​3-1 winners. 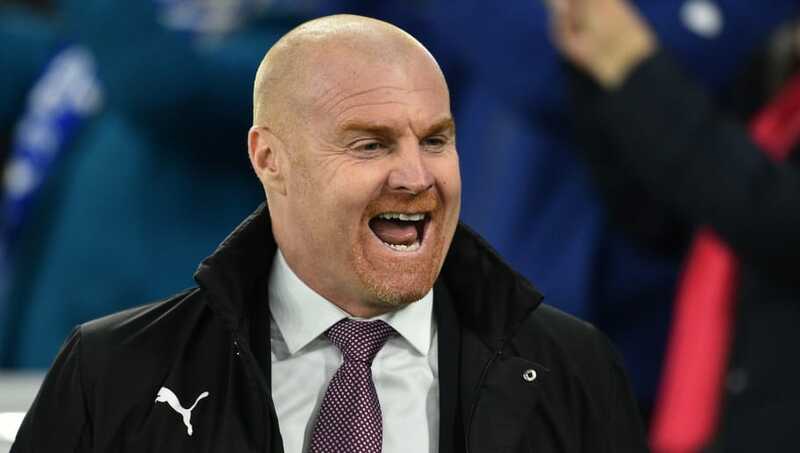 Speaking to ​Sky Sports after the game, Dyche heaped praise on his players and claimed the winning mentality they showed last season is starting to come back. He said: "I'm pleased with seven unbeaten in the ​Premier League, it's another historical marker for these players. Mostly pleased for the mentality of the group because there have been heavy questions this year, a different kind of season. "Still more to come but lots of questions, lots of confusion, lots of odd things, lots of differences, lots of new challenges and culminating in a tough day on Boxing Day when we had to realign. They (the players) take massive credit for that. It just floods back in very quickly, no-one can put their finger on it. "When it goes you can smell it coming back again, it's a strange thing. After West Ham (a 2-0 win on December 30) you could feel it coming back again into the group." The win means Burnley are now unbeaten in their last seven Premier League games, and they'll be looking to extend that run to eight games when they host Tottenham at Turf Moor in their next league game.